In New York City there are so many places you might want to visit that are a part of this city’s never-ending source of quality entertainment. 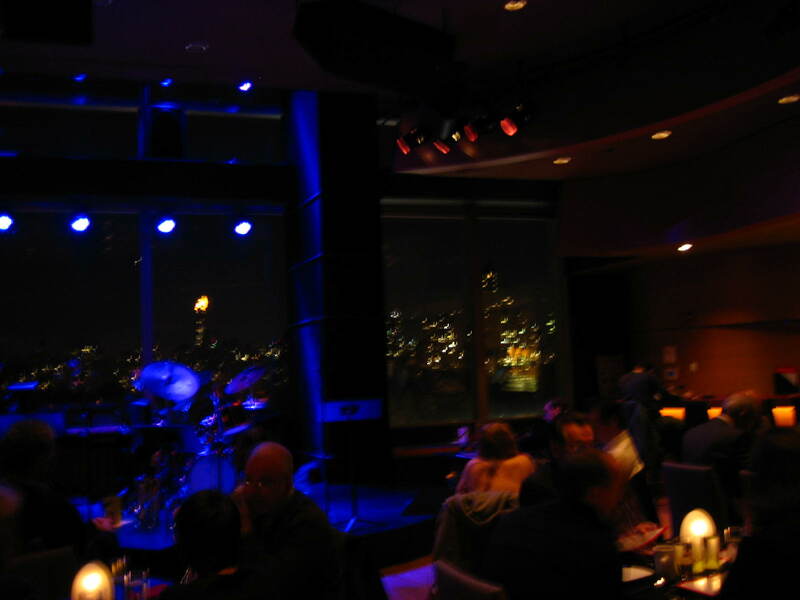 I love to go to Jazz at Lincoln Center which is housed in the Time Warner Center on Columbus Circle . 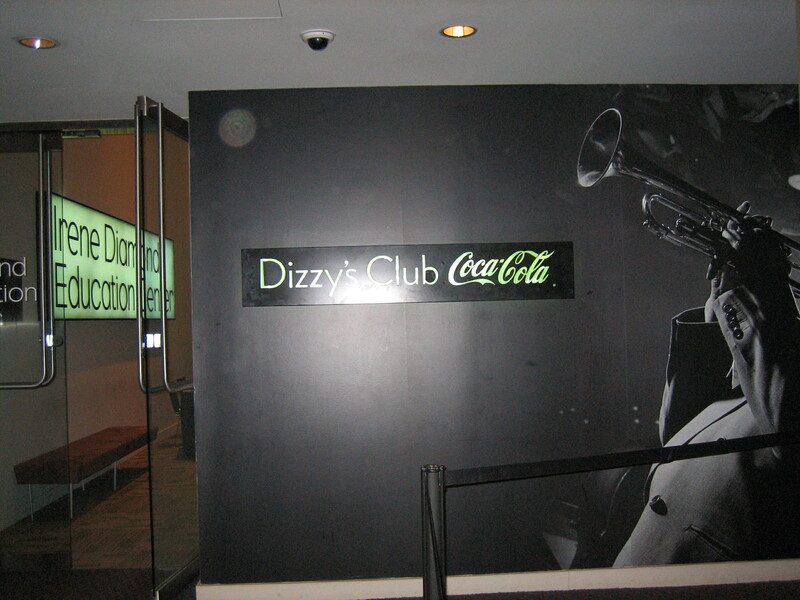 My friends and I often go to Dizzy’s Club, www.jalc.org/dccc to have a bite to eat, and hear outstanding live jazz musicians. In this picture you are seeing Cyrus Chestnut, Stacy Dillard, Dezron Douglas and Willie Jones III. Not only is the food decent and the music great, but the view of the sky over Central Park at twilight or night, with the glittering lights of the buildings across the Park feeds my sense of beauty. I’ll tell you more about what’s great in the Time Warner Center very soon.